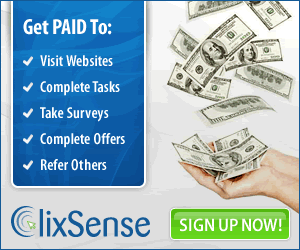 Hot Work at Home Jobs and Leads Today!! Don’t Think You Have Work at Home Skills? Here’s What to Do! What If You Never Find Your Work at Home Dream Job? What If You Do? I’m married, a mother of two lovely daughters and blessed to be in the grandparent club. My grandson is truly a love in my life! Being a grandparent seems to transform you so quickly! My passion and mission is to help assist others that have a desire to work in their home. Whether caring for loved ones or wanting the flexibility and independence -athomeresourcecenter.com will guide you on your way. Feel free at any time to contact me. © 2018. At Home Resource Center. All Rights Reserved.